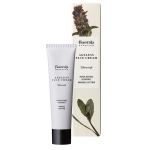 Frantsila combines herbal medicine know-how and cosmetics. 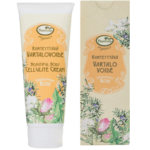 Finnish organically grown herbs and high-quality organic vegetable oils condition the skin, increase the skin's ability to regenerate and offer protection against environmental stress. 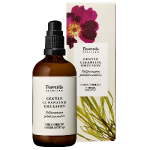 With genuine aromatherapy Essential Oils and Finnish Wild Flower Essences Frantsila cosmetics also strengthen and calm the mind and help opening the heart to one's own beauty. 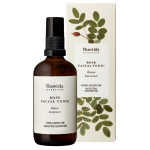 Frantsila understands that the skin and its well-being is a part of the whole: body and mind. A person can be thought of as a whole ecosystem that works naturally towards balance and health. Today's busy life style and increased amount of chemicals and pollution cause many problems and imbalances. 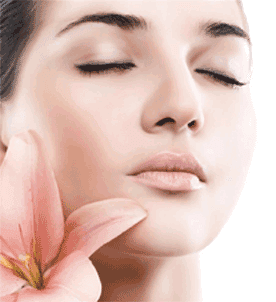 The skin is particularly exposed to high stress both internally and externally. 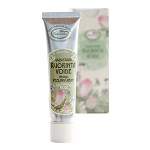 With this understanding of the whole Frantsila has developed the high-quality natural cosmetics series: Midsummer Rose. Regular skin cleansing; eliminating impurities and pollution, and nurturing with organic vegetable oils and herbal extracts, help the skin and the entire body to restore and maintain its health and natural brilliant beauty. By showing yourself consideration you also pay more attention to the surrounding nature. High quality vegetable oils condition and nourish the skin. 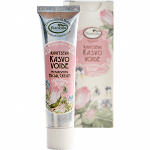 The Midsummer Rose series European standards for natural cosmetics. No animal testing, animal or genetically modified substances, mineral oil, silicates, artificial colors or scents, or parabens. The ingredients marked with * are certified organic. Discover more organic cosmetics here.